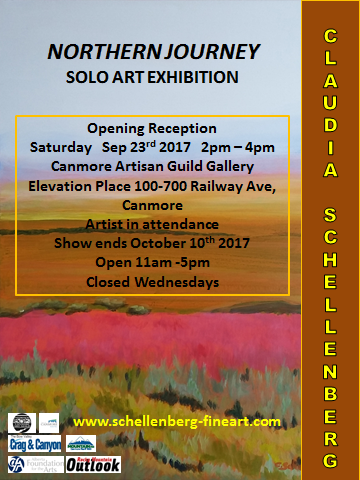 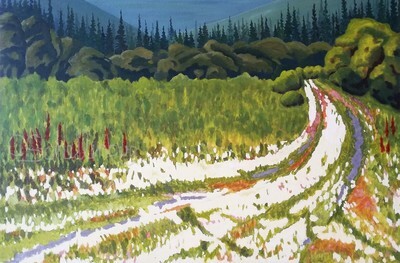 2011 Solo Exhibition "A Train Ride Through Nature"
This exhibition was held September 23 to Oct 10, 2017 at the CAG Gallery at Canmore's Elevation Place, 100 Railway Avenue. 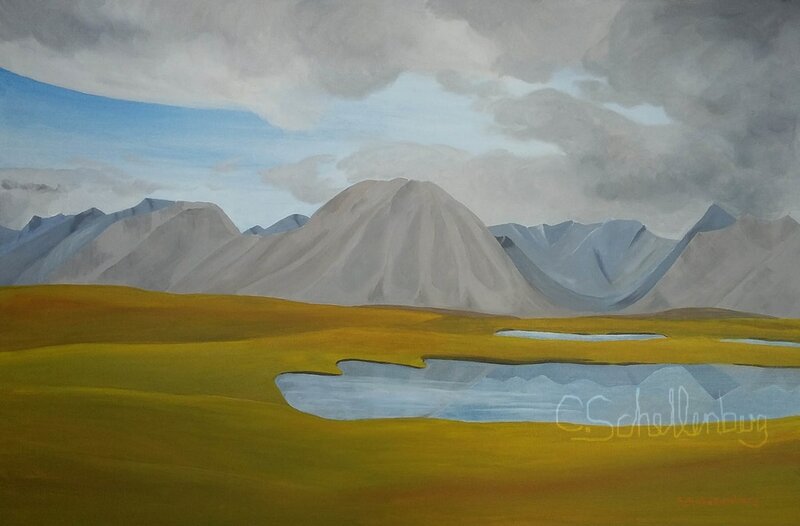 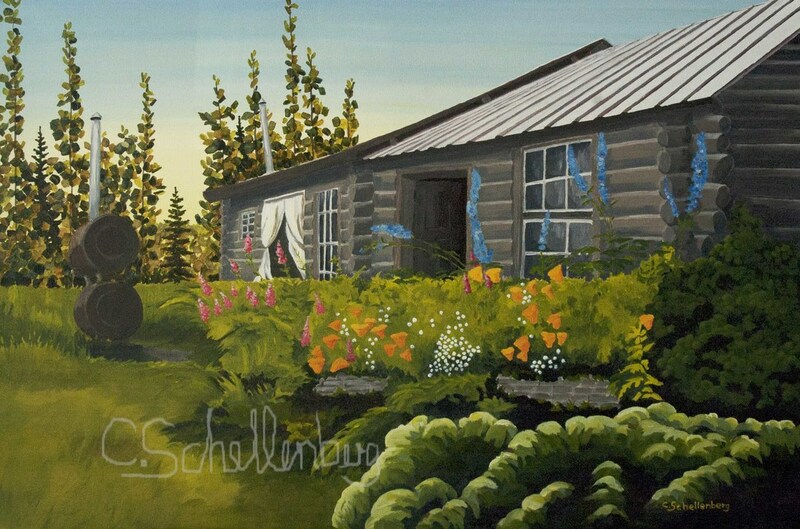 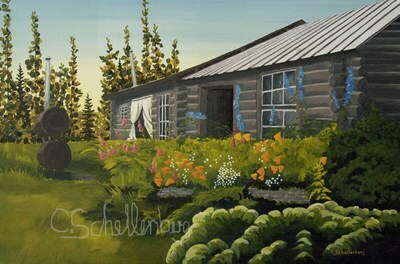 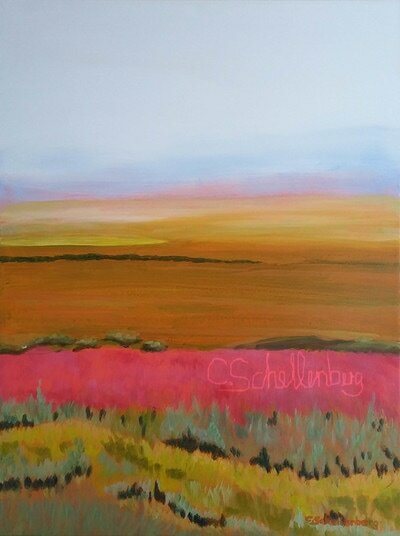 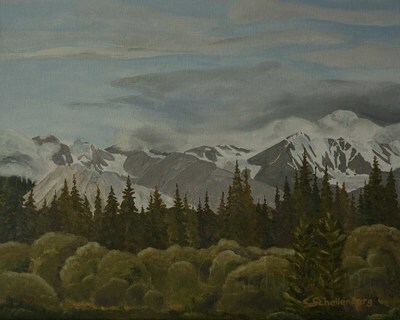 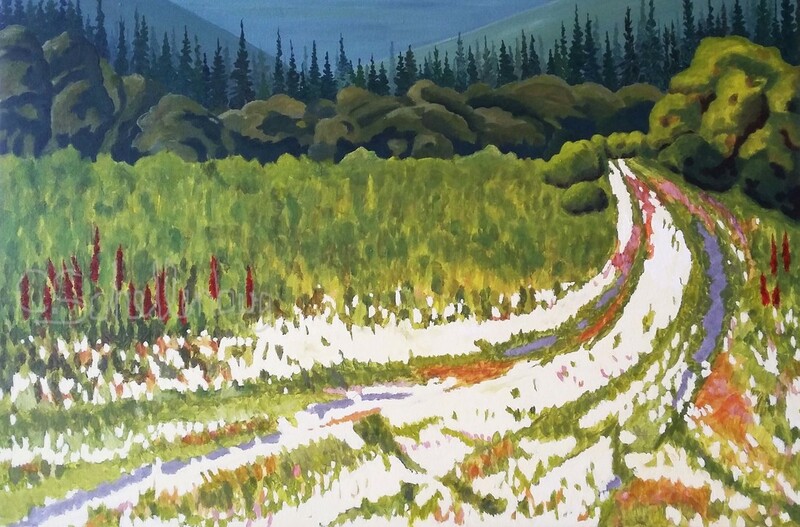 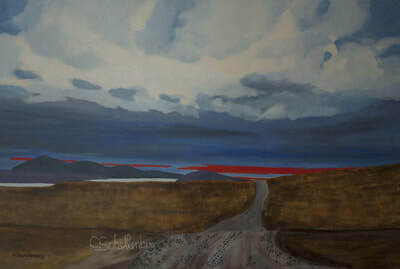 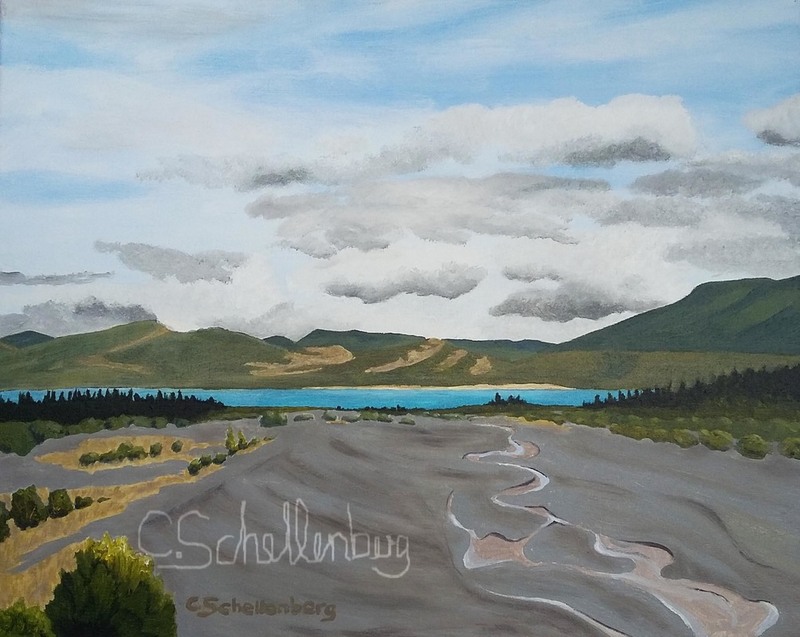 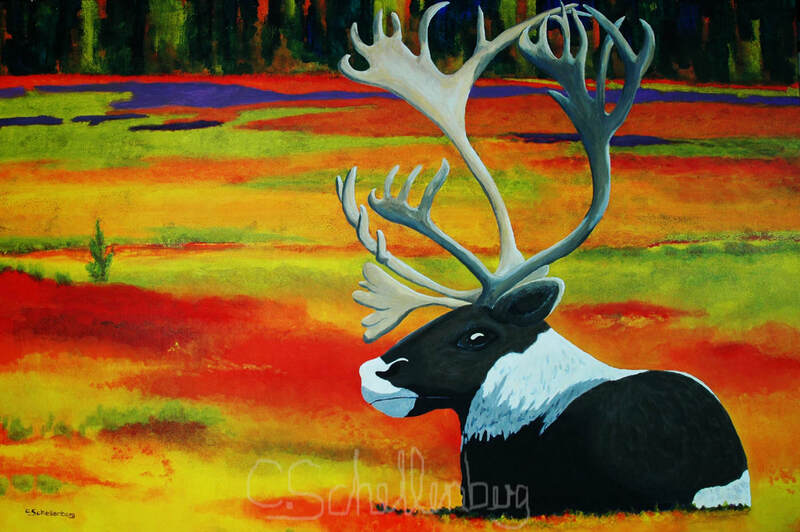 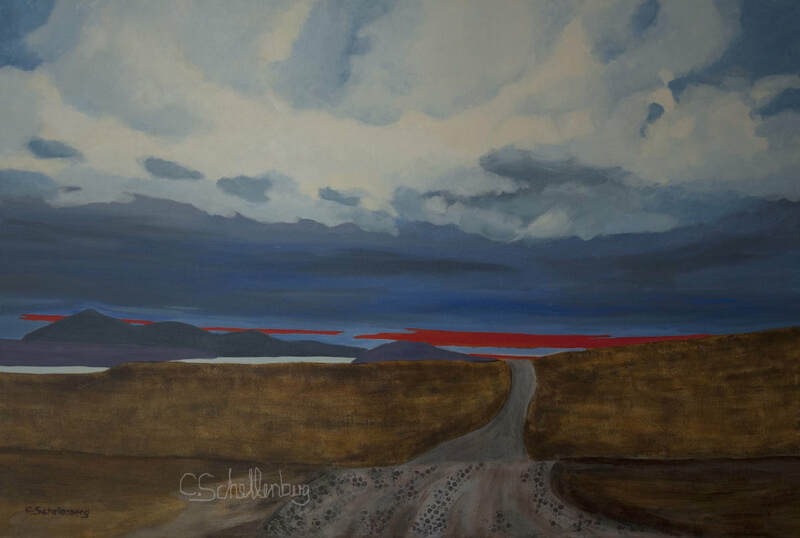 I got inspired to paint the Northern images from traveling to Northern British Columbia, the Yukon and Alaska. 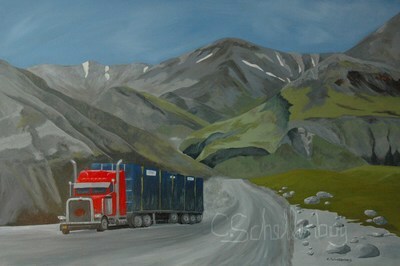 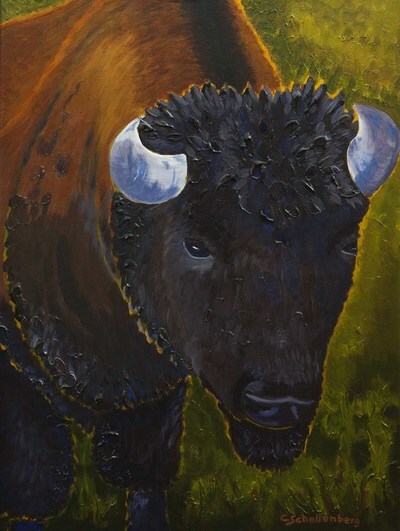 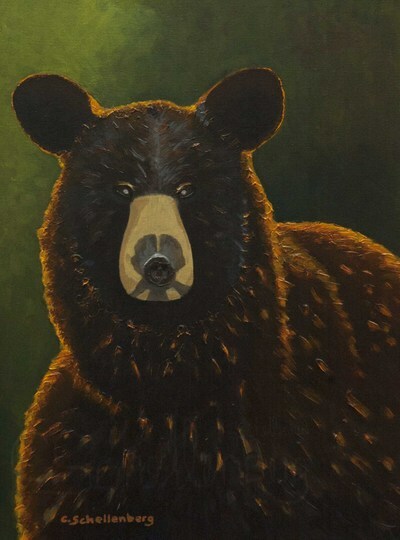 For more information or pricing please contact the artist here.